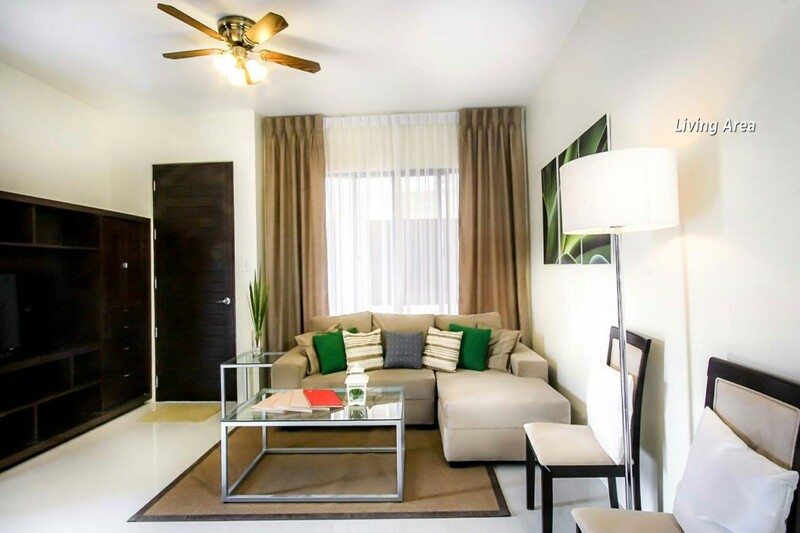 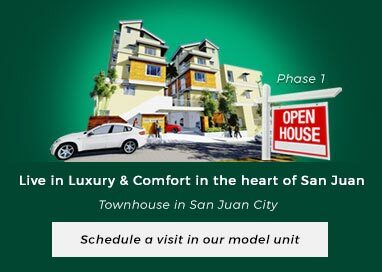 Are you looking for townhouse for sale in San Juan City, Metro Manila? 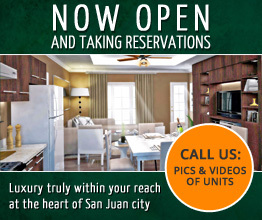 AL-KHOR Townhomes San Juan Phase 1 (San Luis) is your dream townhouse in the heart of Metro Manila. 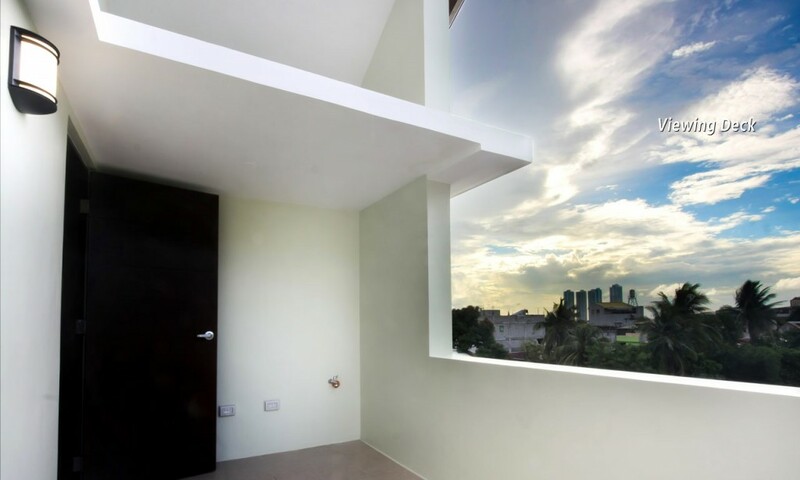 A relaxing park-like podium at the 2nd level serves as a walk way to the main entrance for the houses, as additional kids’ recreation area, with stairs at the front entrance ad ramp at the rear portion for the disabled and for lifting heavy furniture. 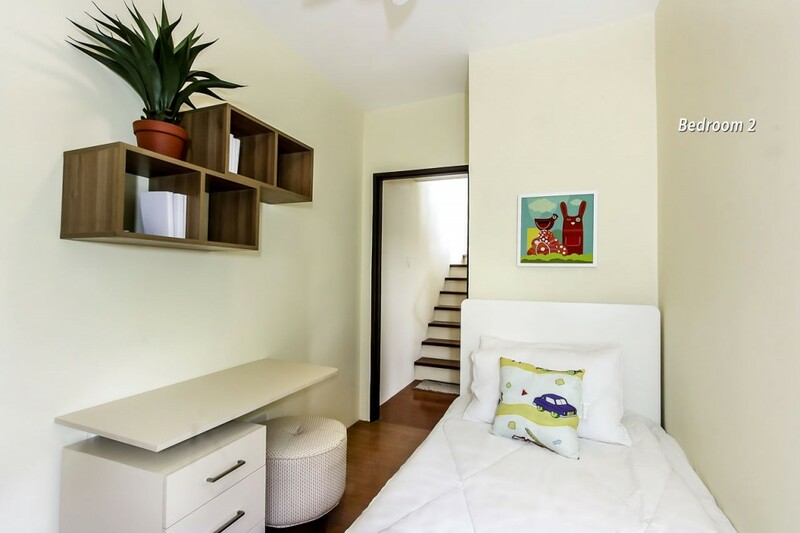 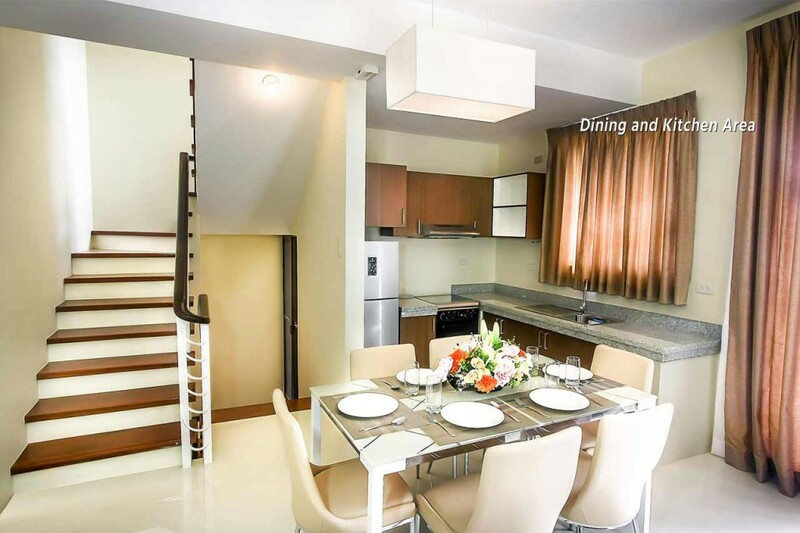 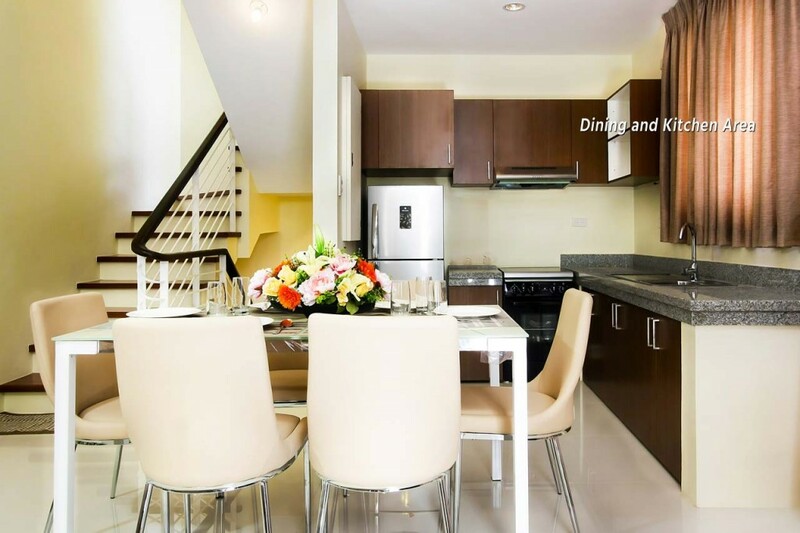 A multi-level townhouse located in the flood free area of San Juan, just few minutes away from schools, churches, hospitals, restaurant, supermarket and malls. 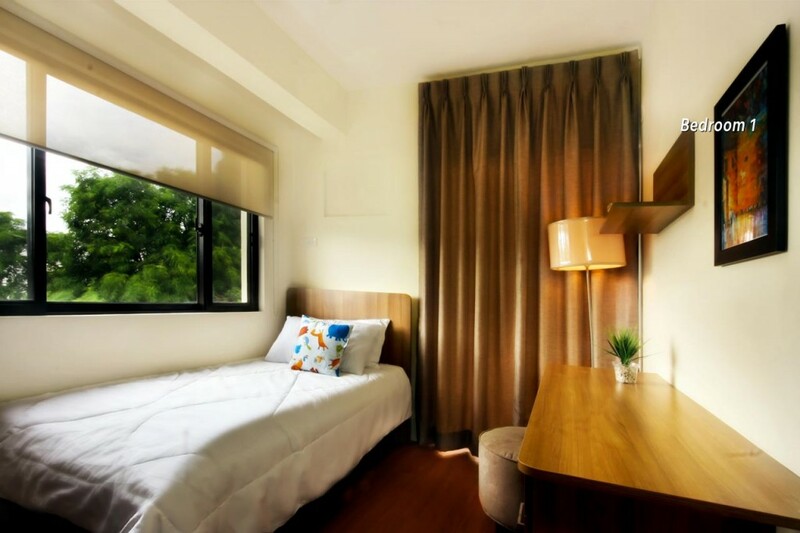 It’s very accessible even to jeepney and tricycle commuter which runs 24 hours in the area. 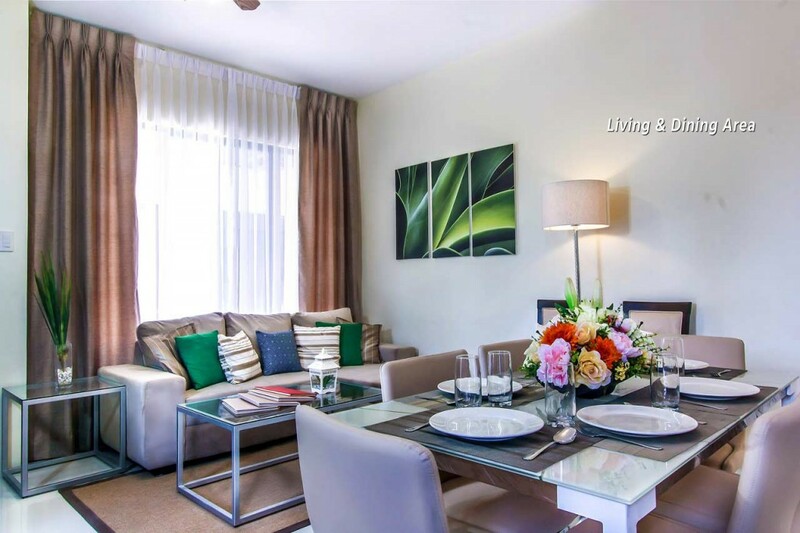 Gated community with 24-hours security plus surveillance cameras are provided for security. 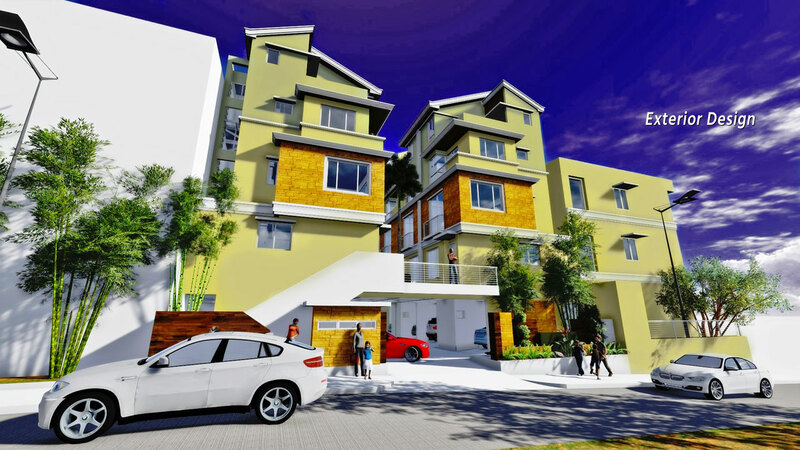 Individual private parking spaces for each homeowner and a 7.2 meters wide drive way to ensure trouble free maneuvering. 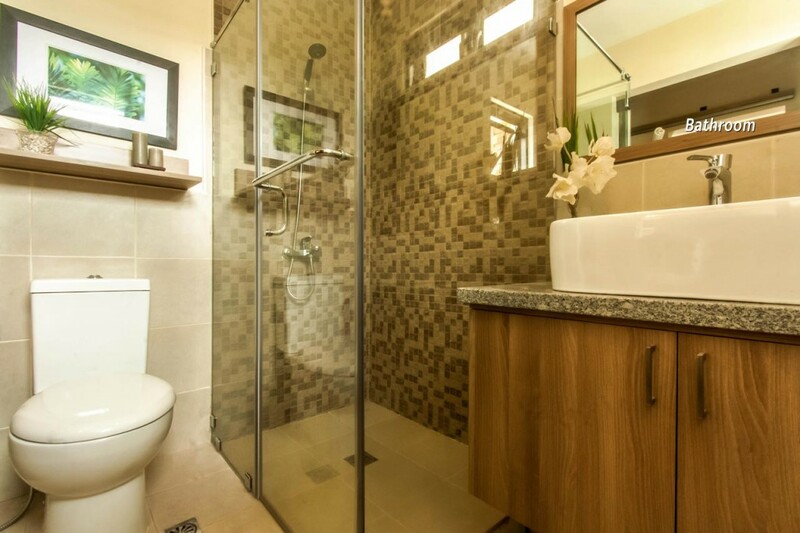 Each unit has 3 bedrooms, 3 toilets/baths and a powder room. 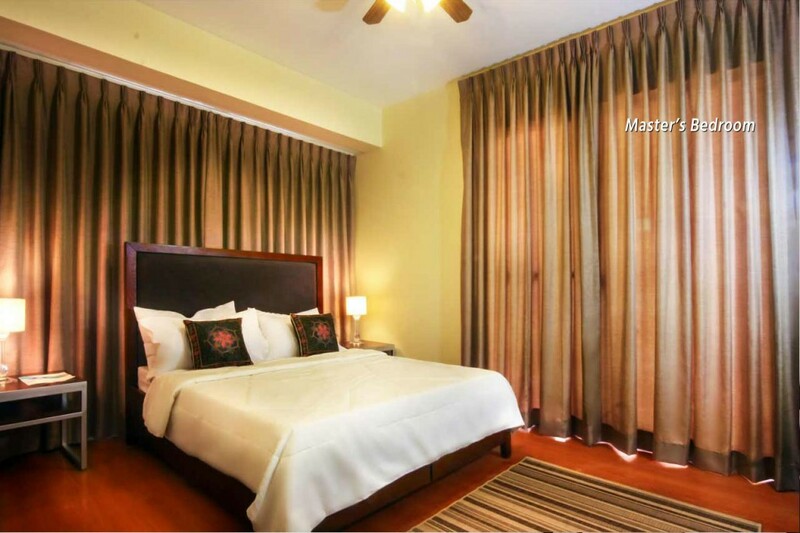 All master bedroom has it’s own walk-in closet and toilet/bath. 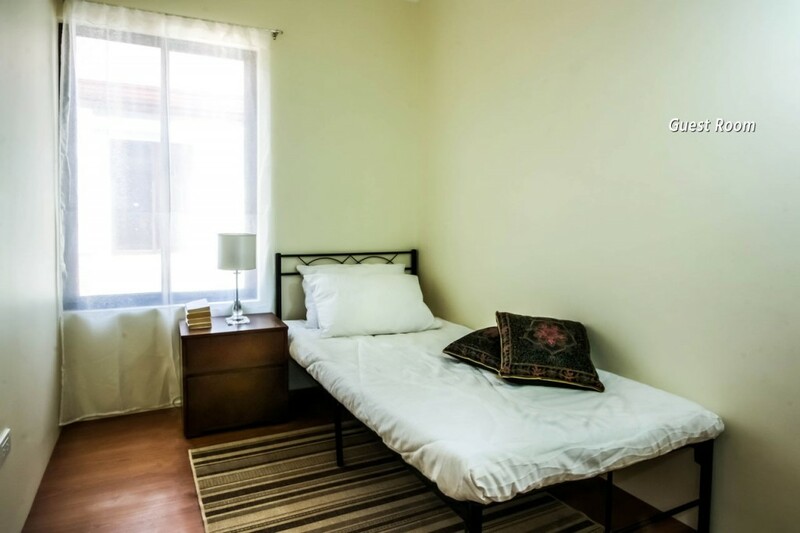 Maid’s room is located at the service area and a large storage area which can also be converted into a small room depending on your preference. 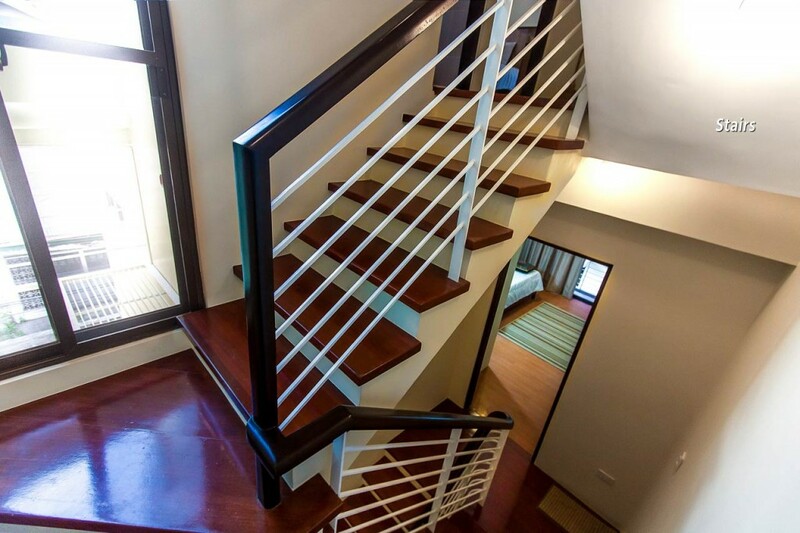 Plus individual viewing decks. 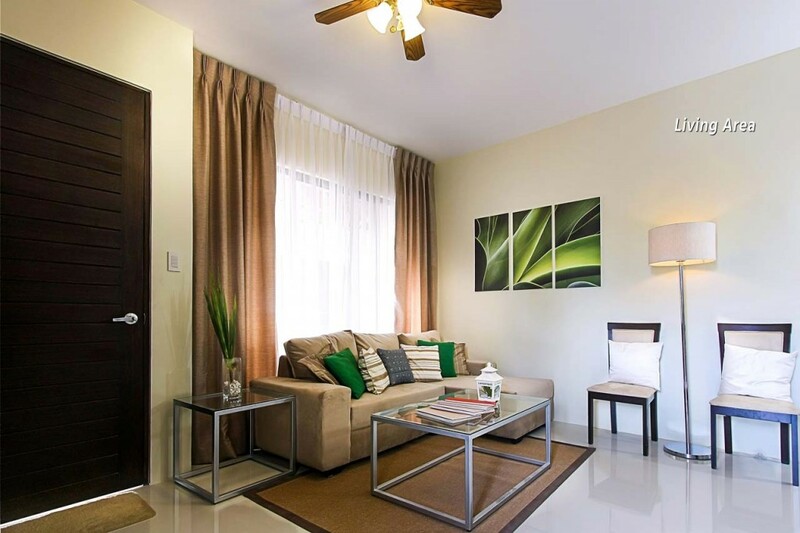 300 plus sq.m of open spaces which can be used by the homeowners according to the homeowners’ common interests. 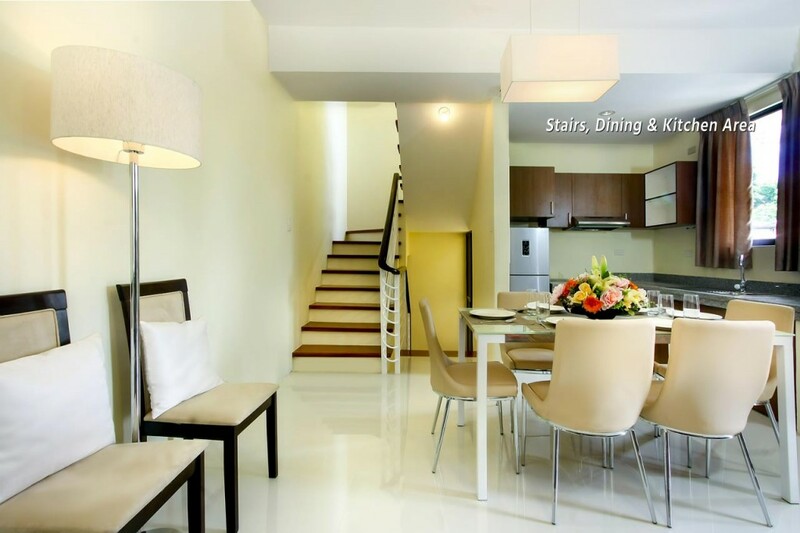 - Ramp at the rear portion for the disabled and lifting heavy furnitures.